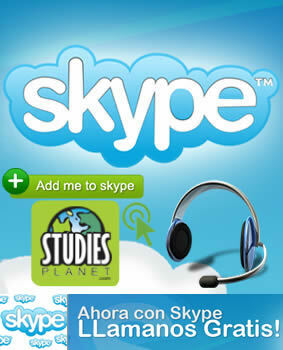 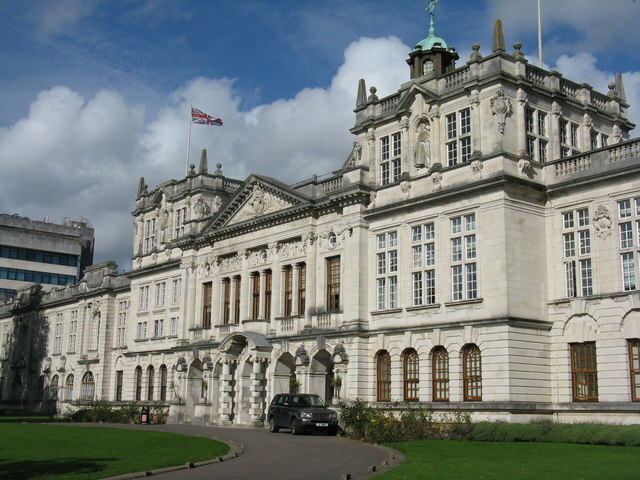 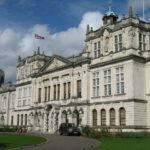 – Cardiff University is a member of the elite Russell Group University. 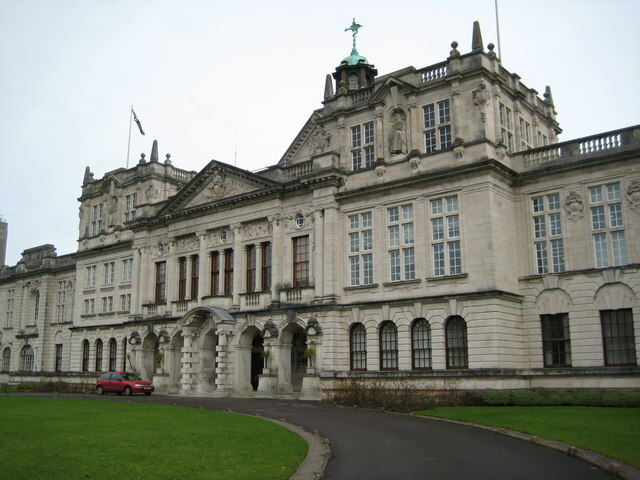 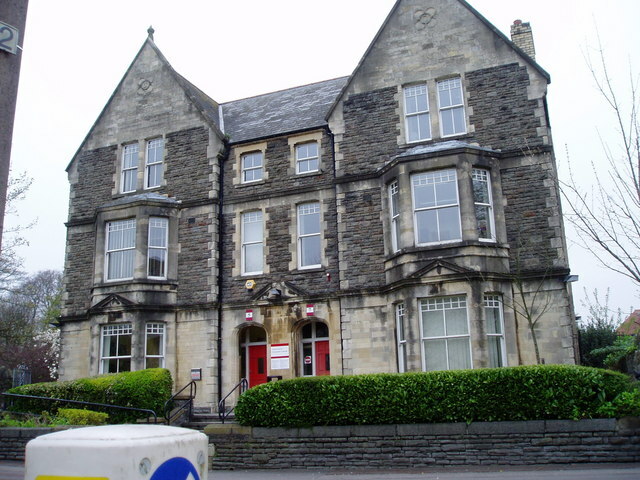 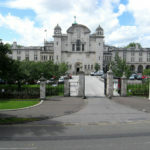 – Cardiff is one of the most affordable university cities in the UK. 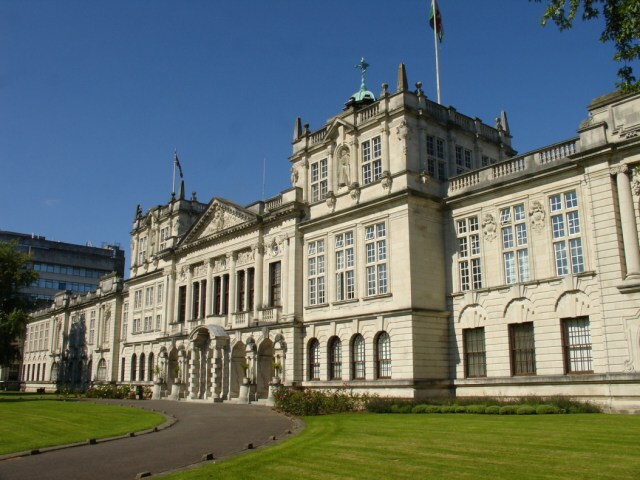 Rent in Cardiff is on average, £45 cheaper a week than London. 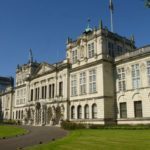 – Being both a compact and flat city, transport costs are lower as students do not need to use buses and taxis to get around. 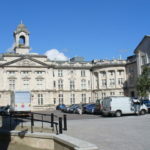 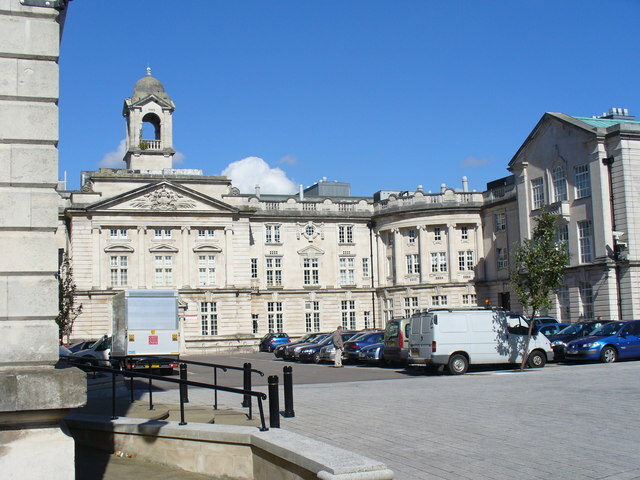 – Safe, compact and friendly city – the university has two campuses, one in the heart of the city centre and the other based in the University Hospital, a mile north of the city centre. 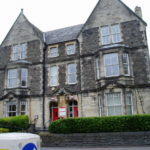 Both sites have university accommodation located within walking distance. 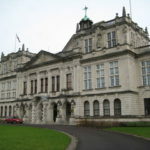 – Cardiff is a safe and friendly city renowned for its friendly and welcoming people. 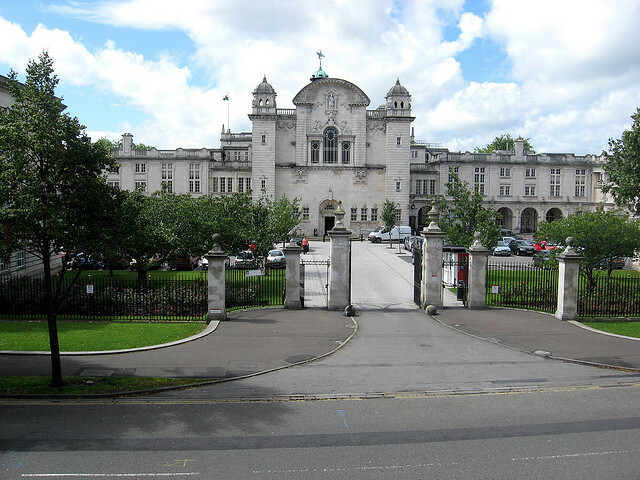 Total number of students: 30,480 (2014/15).